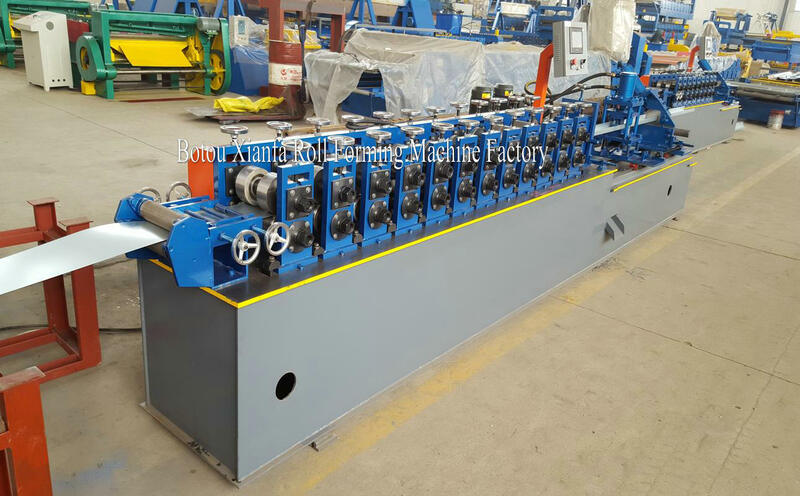 C/U Channel forming machine is the machine for making C track U channel for making ceiling, drywall and others. 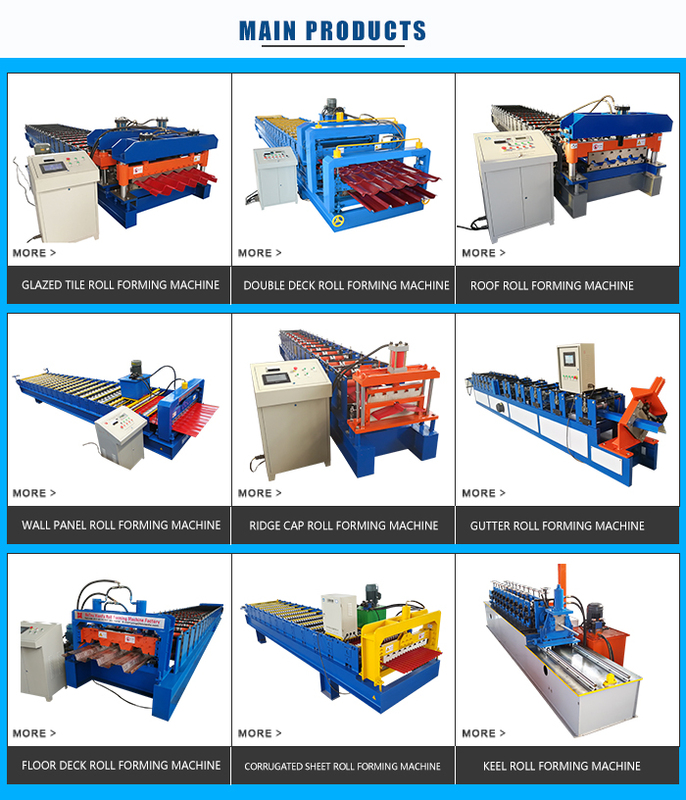 keel Roll Forming Machines. With the development of modernization, the light steel keel is widely used in hotels, terminal buildings, car transport stations, stations, amusement parks, shopping malls, factories, office buildings, old building renovation, interior decoration, ceiling and other places. 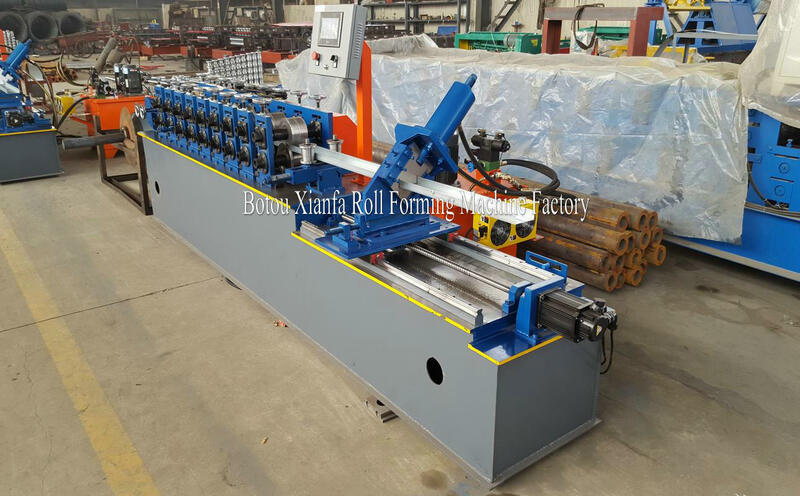 stud and track light keel roll forming machine. 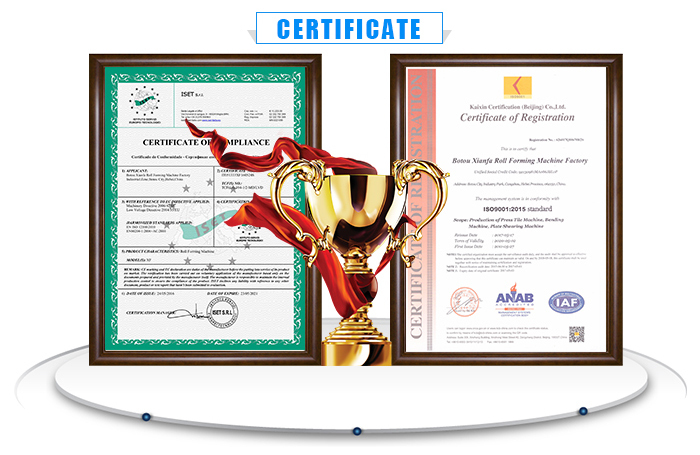 All of our roll forming machines comply with international quality standards and are greatly appreciated in variety of different markets throughout the world, such as Asia, Africa, Europe,South America, and Australia and so on. 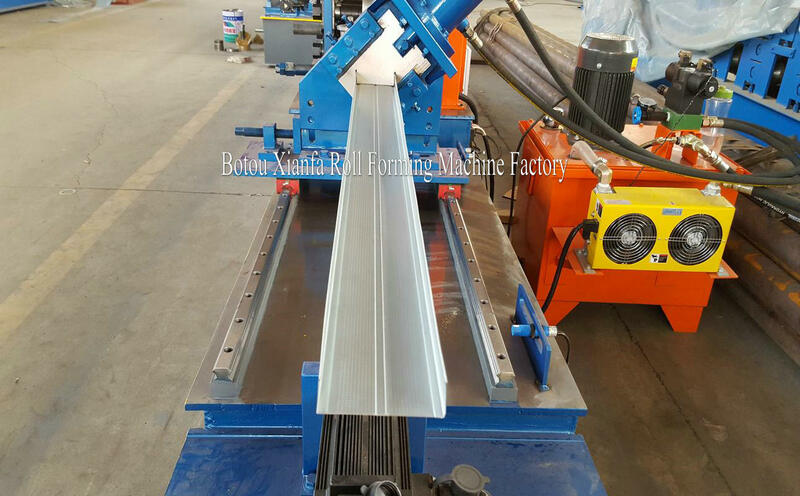 c shape keel roll forming machine. 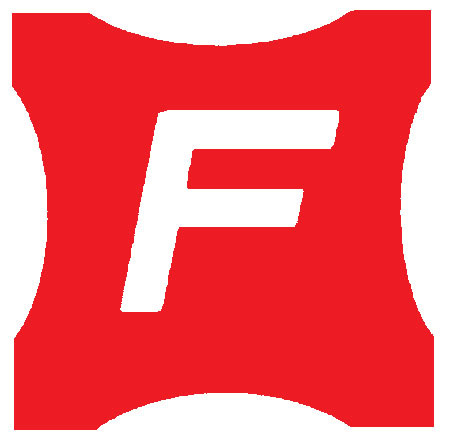 Looking for ideal C/U Channel Roll Forming Machine Manufacturer & supplier ? We have a wide selection at great prices to help you get creative. 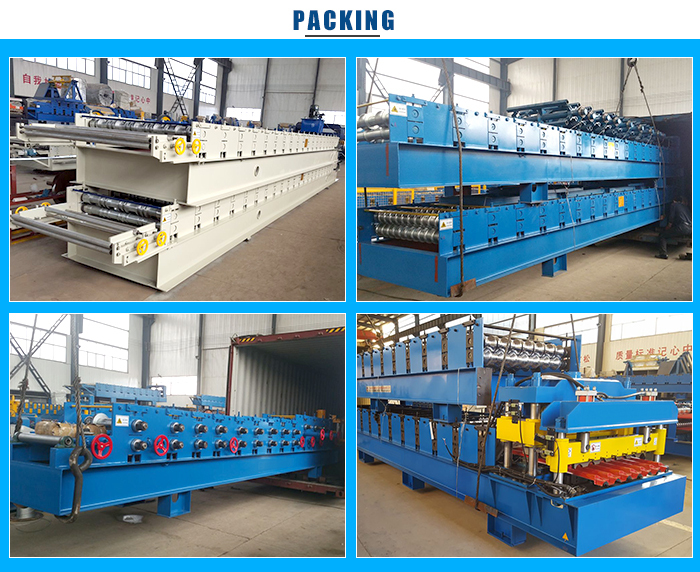 All the Good Quality Steel Keel Forming Machine are quality guaranteed. 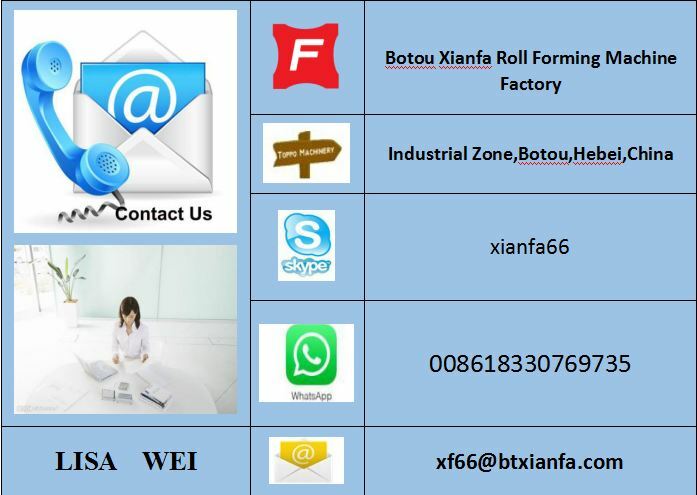 We are China Origin Factory of Used Light Keel Roll Forming Machine. If you have any question, please feel free to contact us.